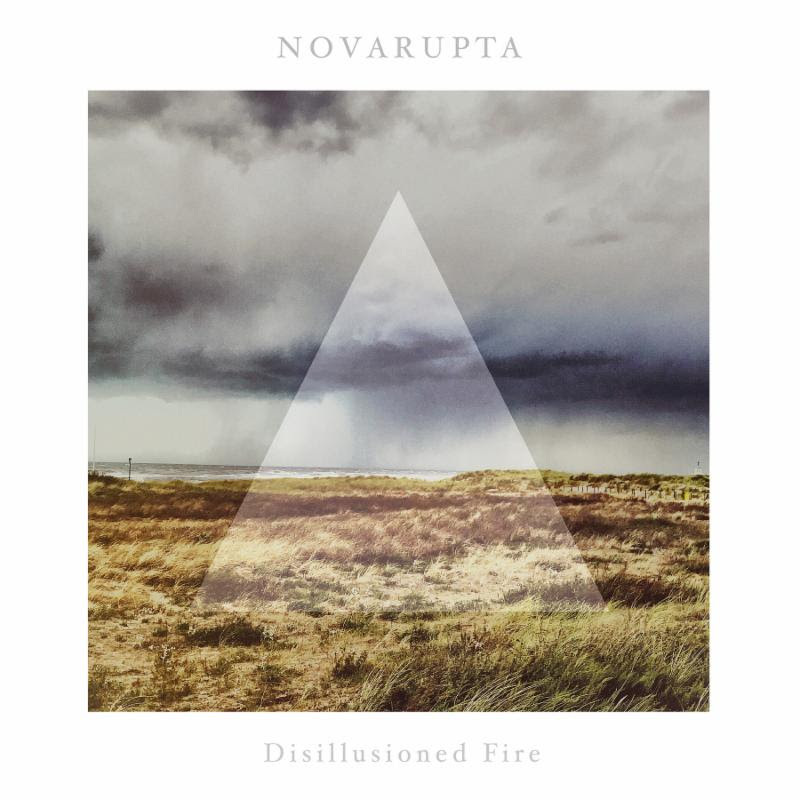 NOVARUPTA‘s Disillusioned Fire will see release on April 29thon CD, LP, and digitally via Suicide Records. Preorders will be available in the coming weeks. In the meantime sample first single, “Pyroclastic Flows” featuring Jörgen Sandström at THIS LOCATION or via Spotify HERE.